SUPERIOR DRAYAGE FOR THRIVING BUSINESSES. Since 1991, Atlantic Intermodal Services has provided superior drayage for clients in key markets across the East Coast. While we pride ourselves on being the premier intermodal transportation resource in our region, we also enjoy seeing the businesses and communities we support thrive. At AIS, we are committed to running a reliable, client-focused, sustainable organization. In fact, the EPA has recognized us as a SmartWay Transport Partner for our commitment to improve the environmental performance of our freight operations. With locations in Atlanta, Charleston, Charlotte, Greensboro, Greer, Jacksonville, Norfolk and Savannah, we are perfectly positioned to help customers across the region. 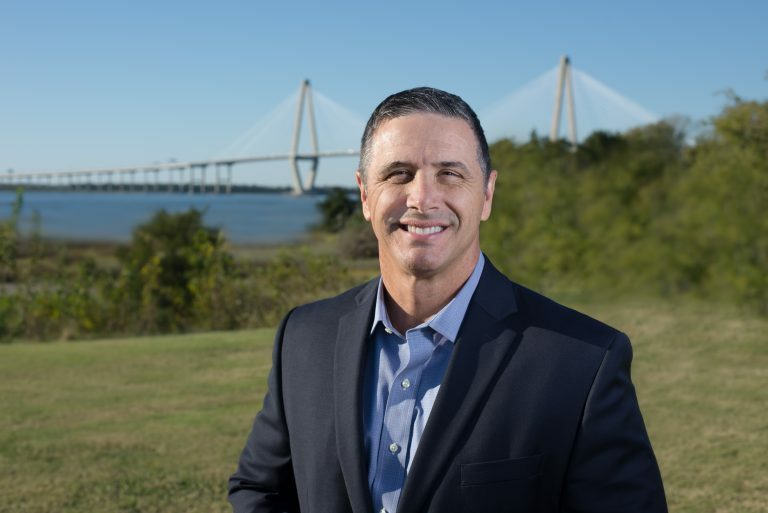 Our President Jeff Banton, is an expert in east coast container drayage and lives and works in Charleston. We understand both the advantages and challenges that come with working on the east coast, so we can keep customers’ shipments on track. At Atlantic Intermodal Services, we believe what gets measured gets managed. What do you want to measure? All of our trucks are equipped with Electronic Logging Devices we use to provide visibility to our customers in real time. You can access this information in our web based tracking portal or we can send it via EDI. Contact us to learn more. We are proud to be aligned with leading industry organizations such as The American Trucking Association, IANA and SmartWay.